It's every sweet tooth's dream, to indulge yourself in luscious cakes and the most spectacular macarons than you have ever tasted. 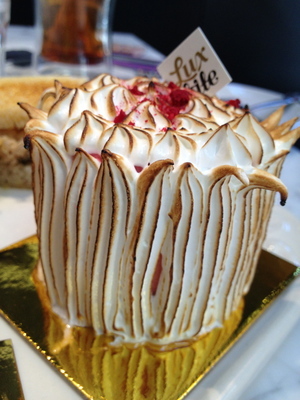 Lux Bite nests towards the top end of Toorak rd, a little down from Punt road in South Yarra. A quaint little place showcases the most tremendous flavours and inventions you could think of. You can watch the day go by as you emerse yourself in the finest silkiest ganache's and softest meringue coatings that cover their cakes. The Banoffee Opera is layers of love with dark chocolate ganache, soft caramel, daquoise, banana and hints of chilli or the Meringue Monster cake with a green tea sponge, pistachio, sour strawberry mousse and watermelon yoghurt all incased in a soft meringue are only 2 of some amazing selections. My favourite is the Peanut butter and Jelly. I could each hundreds of these, and although it would possibly make me very ill, I wouldn't care. 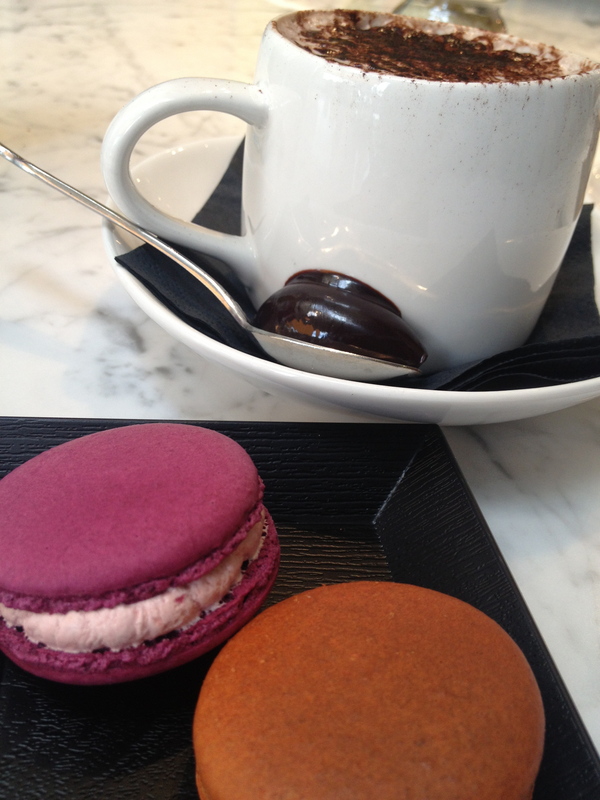 The macarons are delicate with a slight crisp coating but filled with outstanding flavours. Oreo, Ribenna Lemonade, Pandan, Lemon ginger & pineapple, Mandarin Jaffa and their most recent flavour to celebrate Chinese new year is the Pineapple tart. 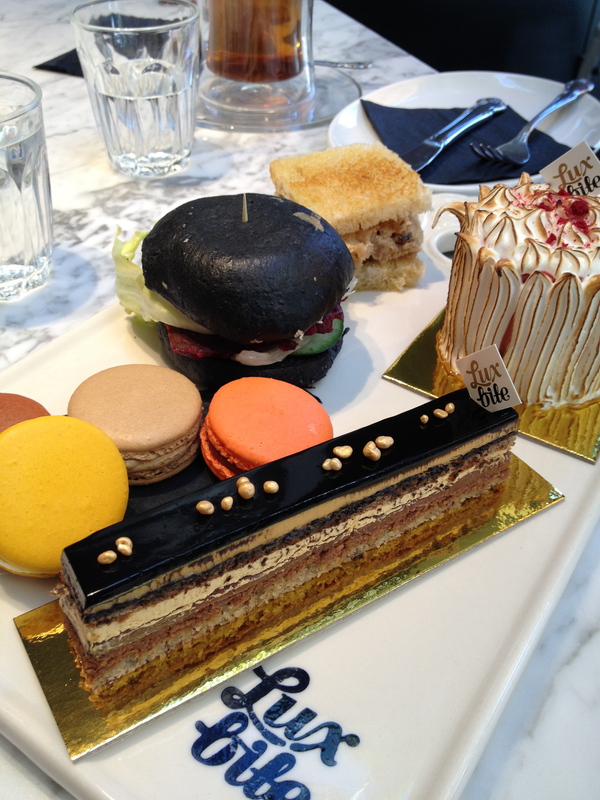 Many more flavours are showcased and I don't think their is any place better to get a macaron. Stop for just a coffee and something sweet or go all out and enjoy a Tea set for 2 where like a high tea includes sandwiches, cakes, macarons and beverages. It's a great place to get away to, and indulge.